Havas has launched its third media network, FullSix Media, which will incorporate the Forward Media network, which serves the Telefónica account. It follows the acquisition of 700-strong FullSix Group, the Paris-based independent digital shop, last year, and adds to Havas’ existing planning and buying networks Havas Media and Arena Media. FullSix's media arm will be part of the new network, and its digital agency arm will remain a separate agency within Havas. The new network will launch on 1 September and have a presence in Europe, Latin America and the US. There will be 70 people from FullSix joining the 350 staff at Forward Media. Havas Media Group said there will not be any redundancies. However there are plans to hire more people as new offices open depending on client needs. FullSix's media clients include Pernod Ricard, Bayer, Bein Sports, Coyote, Samsonite, and Barclays. Marco Tinelli, founder and chief executive of the FullSix Group, will join the Havas Media Group executive committee and will lead the transformation. FullSix Media will use its data expertise to deliver "digital first communication strategies". The model will integrate CRM, earned and owned media. Havas added: "Embedded in this vision are the commitments of relevance, performance, transparency and proprietary data curation for clients." Tinelli founded FullSix in 1998, and the agency has more than 600 staff across the UK, US, Italy, Spain and Portugal. Forward Media was set up in 2014 after Havas picked up the £200 million European Telefónica account from ZenithOptimedia without a pitch in October that year. 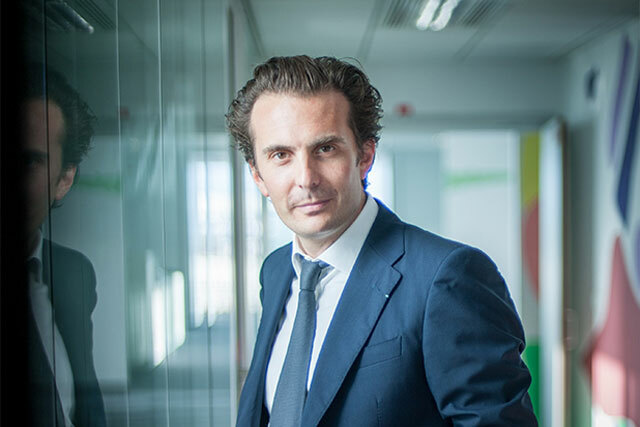 Yannick Bolloré, chief executive at Havas, said: "The integration of the FullSix Group within the Havas group has been a real success and has brought enormous added value to the creative side of our business. "We are therefore delighted to be able to replicate this winning model to our media assets by launching FullSix Media, a unique offering on the market to accompany our clients through their digital transformation." Havas reported marketers holding back spend in the run-up to the European Union referendum hit its UK revenue growth in the first six months of 2016.